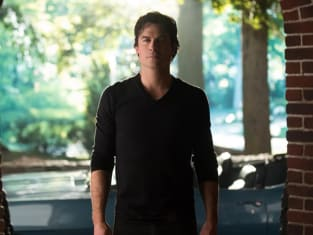 Elena Gilbert is back, but is that at the expense of Bonnie Bennett? 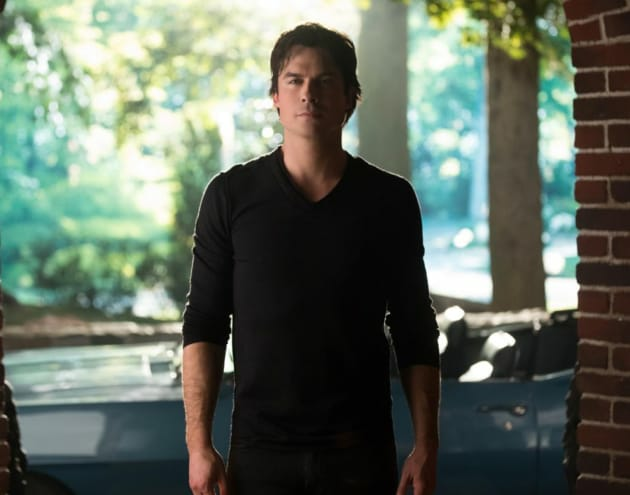 The Vampire Diaries Season 8 Episode 16: "I Was Feeling Epic"
I saw her. I saw Elena. Permalink: I saw her. I saw Elena. Stefan: The magic was too much for her. Permalink: The magic was too much for her.